Orthodontists call treatment that is performed before all the permanent teeth are erupted “Phase I” treatment. Basically, it is treatment while there is a combination of permanent teeth and baby teeth. It is the individual child’s dental development and specific problem that indicates when or if early treatment should be considered. Therefore, the chronological age of a child is not a universal indicator of when the Phase I treatment should take place. The American Association of Orthodontists recommends a first orthodontic evaluation to be done at age 7, and to avoid a few hours of training in what to look for in an oral exam at your home, I agree with this recommendation. The basic goal for Phase I orthodontic treatment is to prevent or limit problems that could get harder to treat later or perhaps cause irreversible, negative changes to teeth, tissues, or future growth. Crossbite – When the teeth do not bite in the relationship they are meant to. The lower jaw may shift to one side and the dental midlines may not line-up. Sometimes the lower jaw has to shift forward to bite the back teeth together. Unusual wear to a permanent tooth due to incorrect bite. Congenitally missing teeth or teeth missing due to an accident. Restricted airway, snoring, mouth breathing. Other reasons to do Phase I treatment concern the psychological and social effects a poor-looking smile can have on a young individual. This is even more important in today’s world with the prevalence of selfies and social media. We casually discuss this topic with patients and their family, and allow them to make this decision as a family after they are provided all of the details involved: cost, insurance benefit, estimated time in treatment, and the likelihood of any future orthodontic needs and their estimated cost. In total, the cost of Phase I and Phase II treatment is usually more than just one comprehensive round of orthodontic treatment. So, in an “elective” case the family determines if that extra cost is worth the social and aesthetic benefits attained 2-4 years earlier than these benefits would show up if waiting for just 1 round of treatment. Another, innovative, orthodontic treatment program is having a child wear Phase I braces followed by Phase II Invisalign ® treatment. 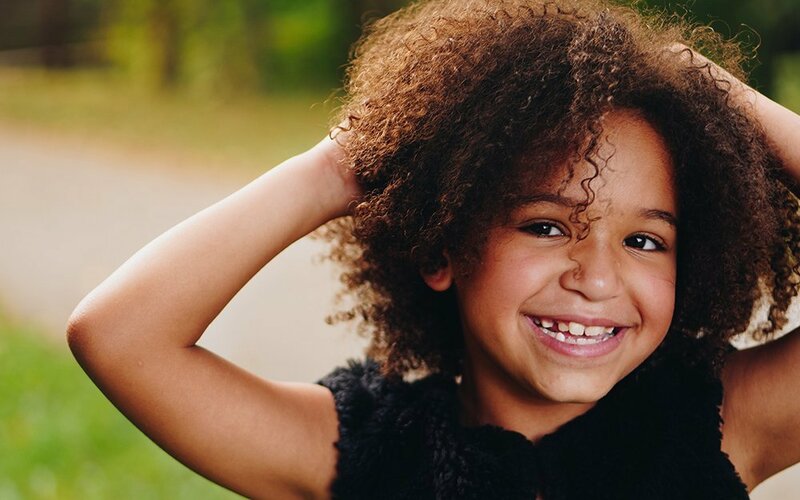 Basically, the difficult tooth movements are done in elementary school with Phase I braces and the fine tuning is done invisibly during middle school or high school with Invisalign ®. Many families are motivated to follow this type of orthodontic treatment program. Our office loves to do first orthodontic evaluations! These are done complimentarily. And, if early treatment is not indicated for a particular child, then the child will start an individually tailored observation schedule while their dentition and bite are developing through important stages. The ultimate goal is to make sure a Phase I treatment has a true benefit to the child and that it is an enjoyable experience for the child and family!